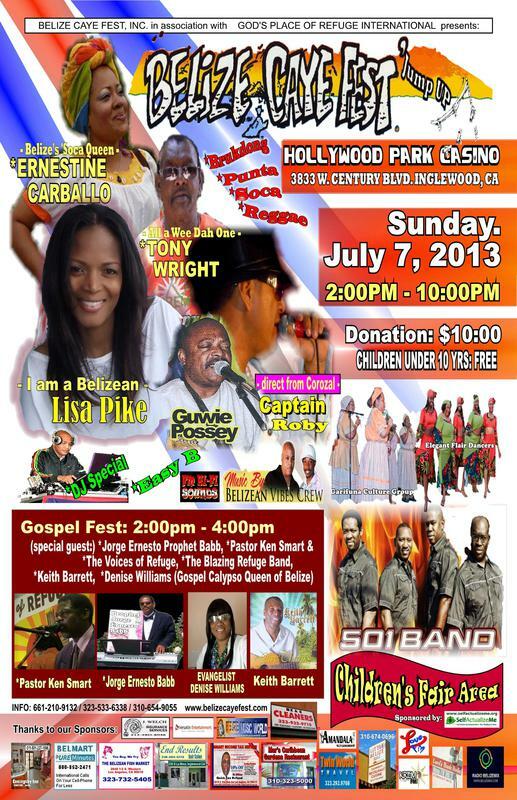 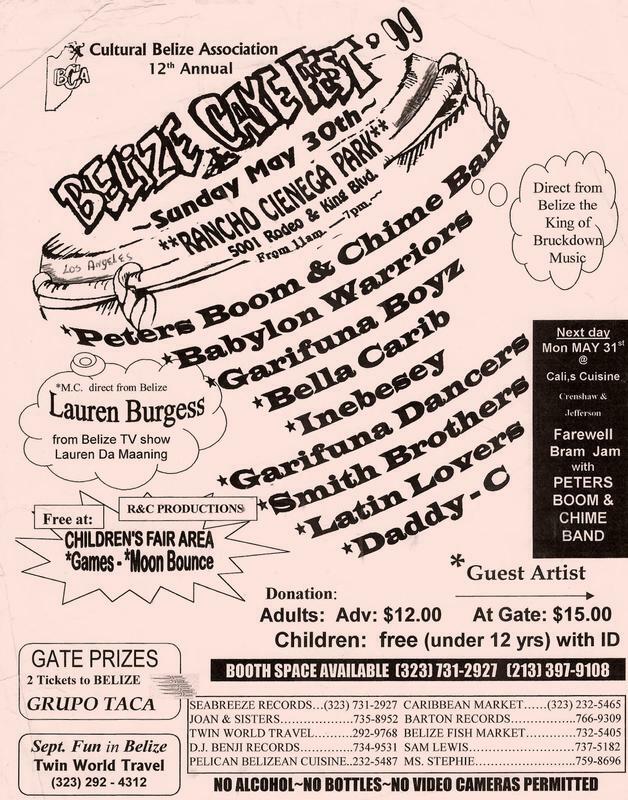 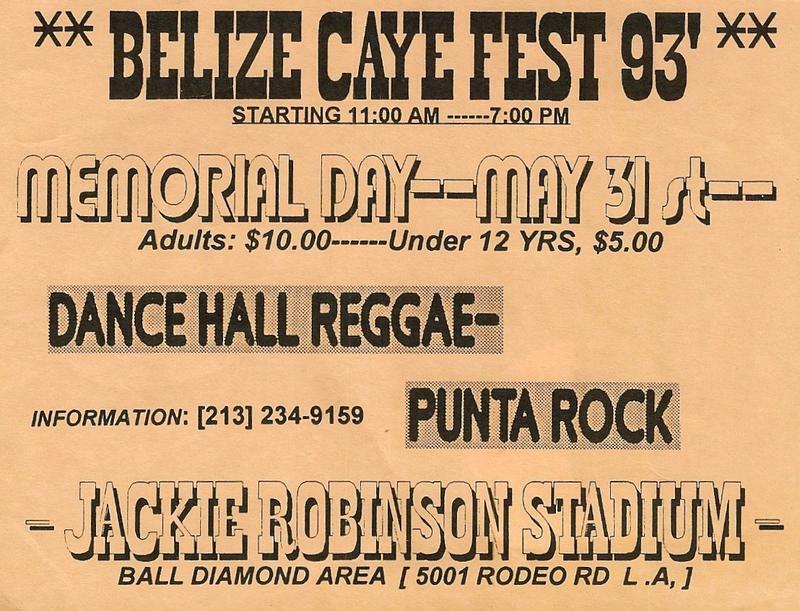 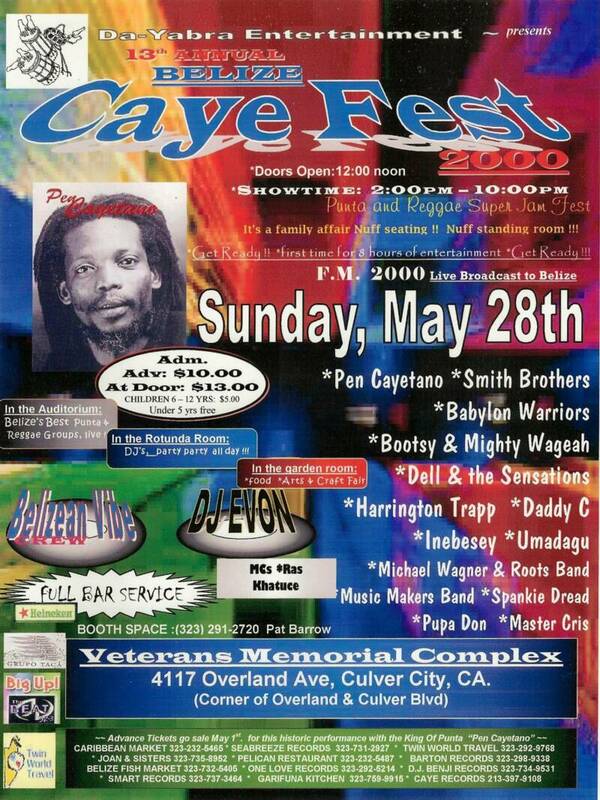 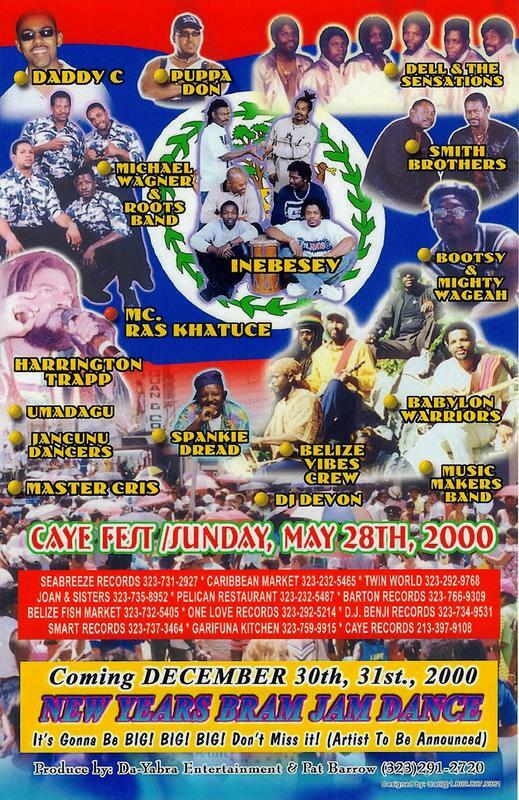 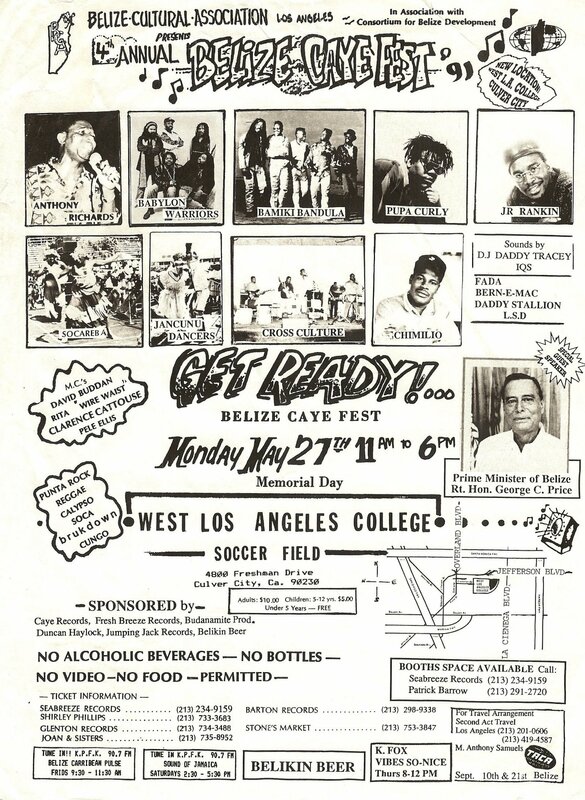 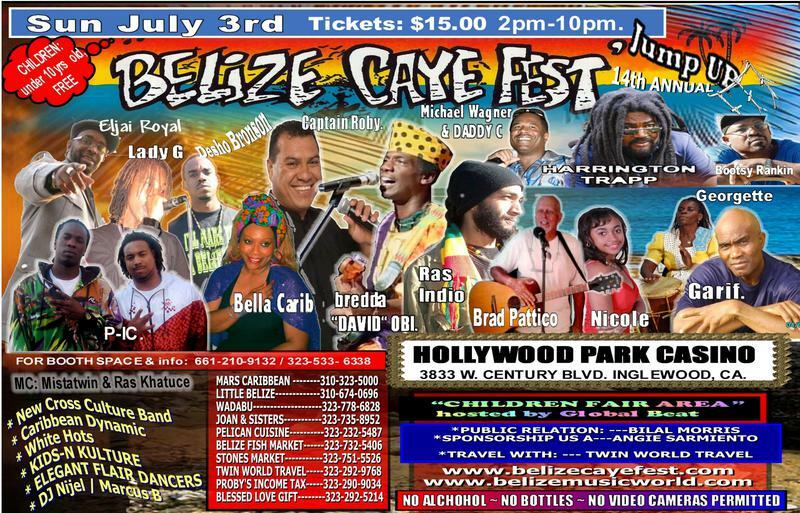 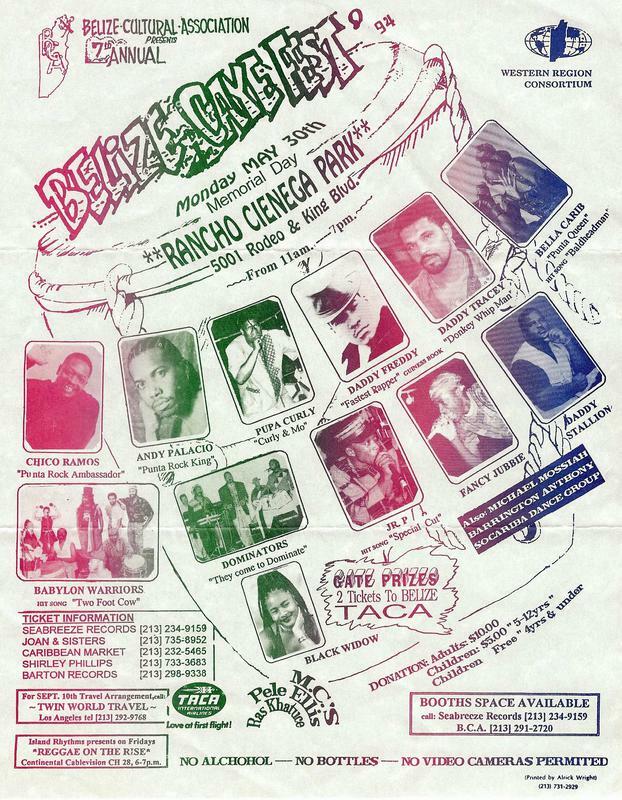 Los Angeles fields the largest concentration of Belizeans outside the Country of Belize, and Belize Caye Fest similarly is host to several thousand Belizeans and Belizean Americans every year. 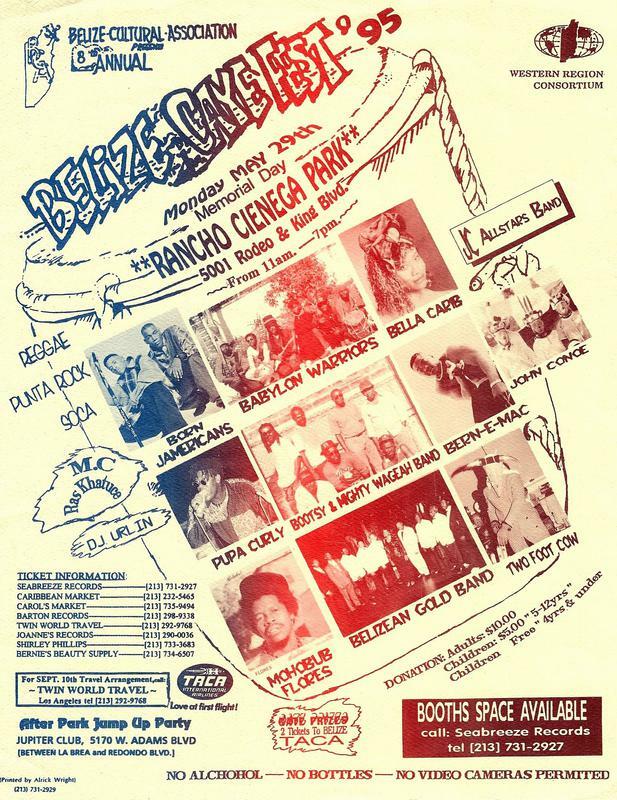 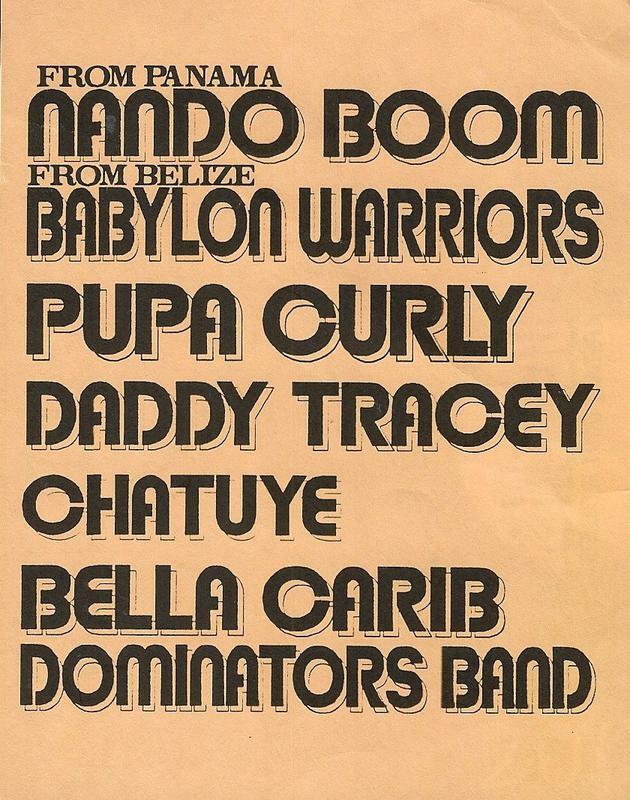 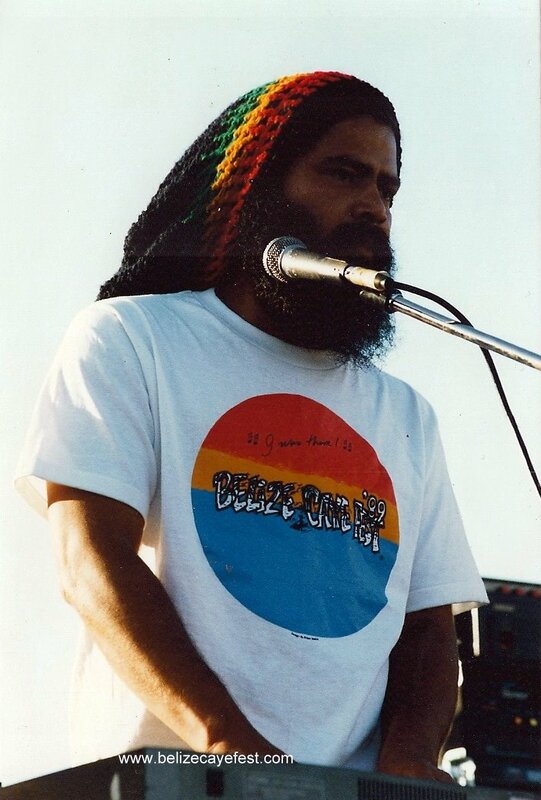 "BELIZEANS A PEOPLE UNITED THROUGH CULTURE AND MUSIC." 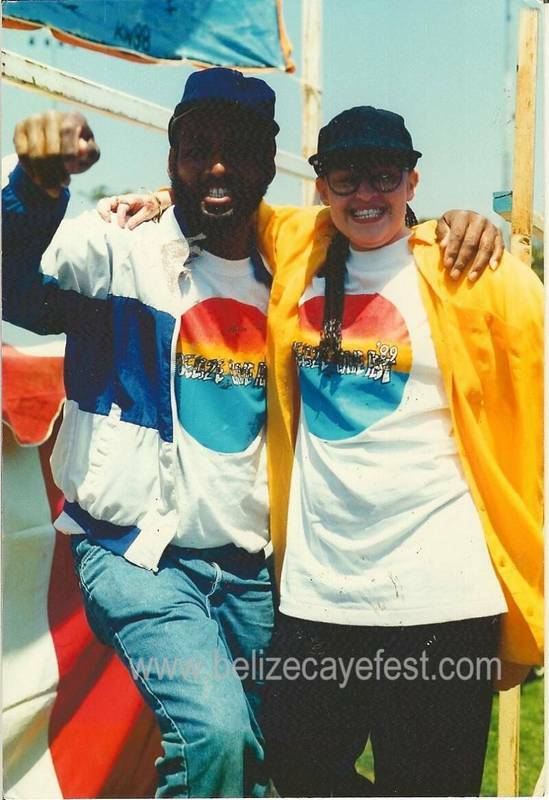 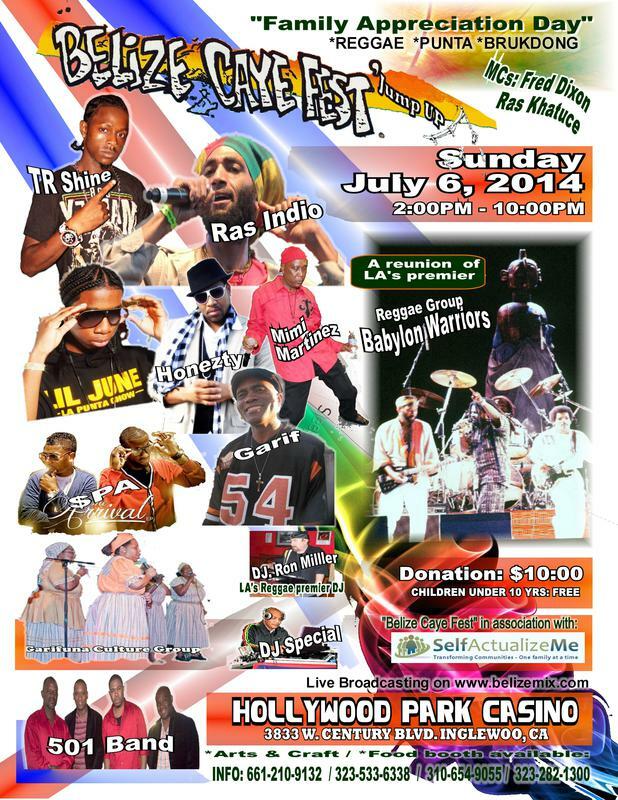 Interested in sponsoring the largest Belizean festival in the United States? 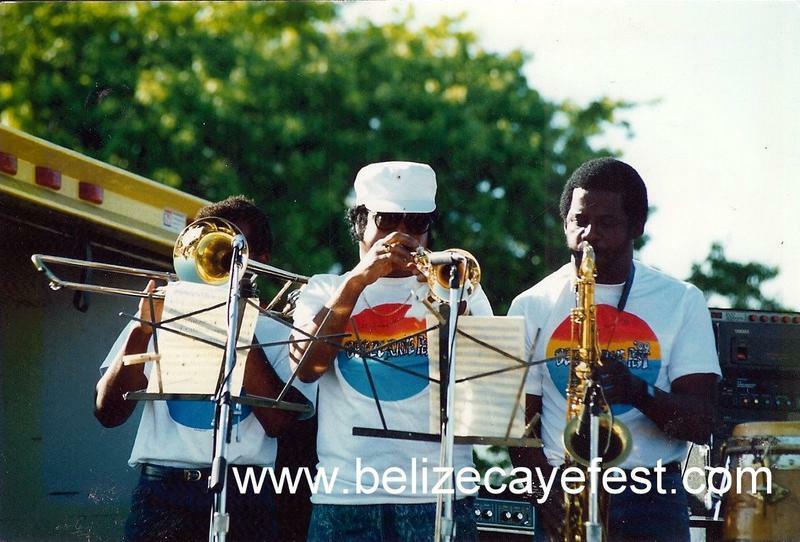 It gives opportunity for your company to gain exposure to thousands of festival goers from Belize and The Caribbean, also communities across Southern California. 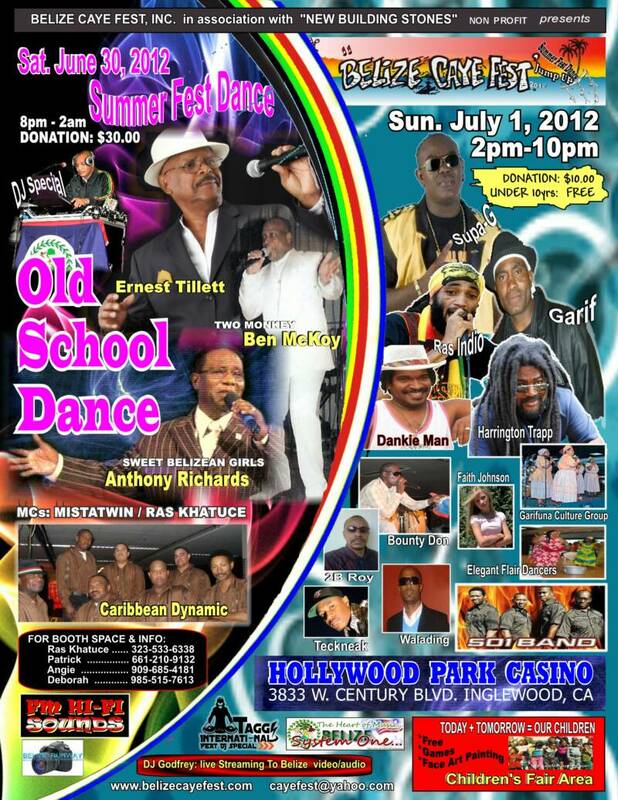 For more information, please email your Sponsor App.